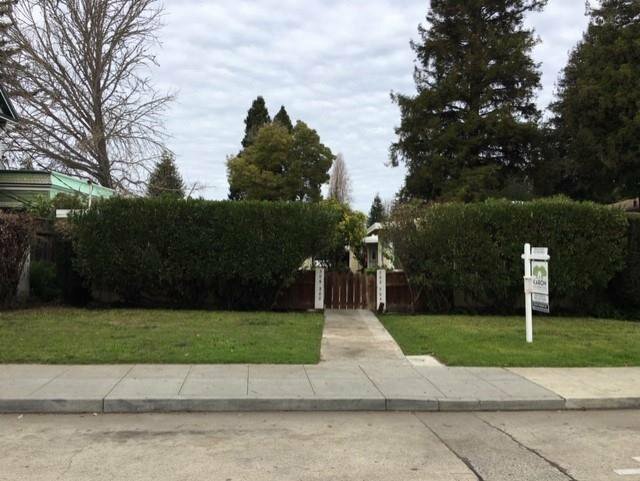 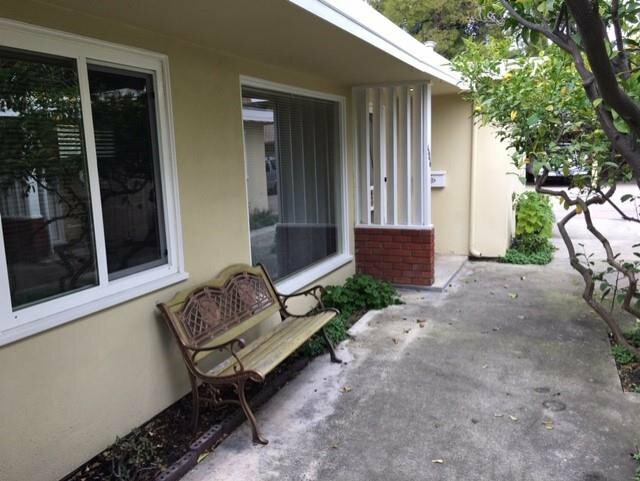 Well maintained single level mid-century modern 4-plex in great Westside Santa Cruz location near downtown, UCSC & beaches. 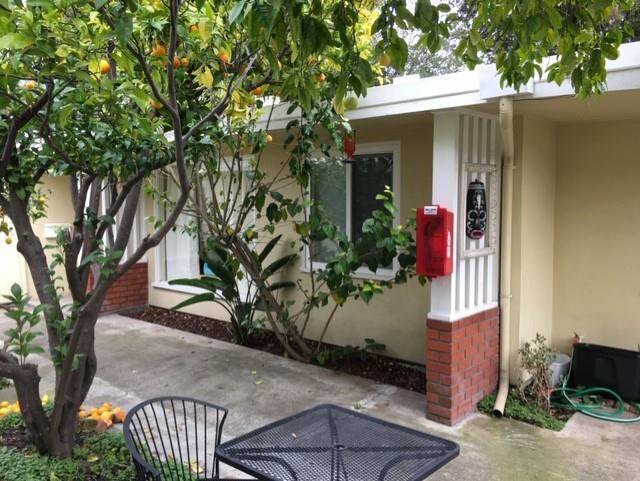 Two spacious 2 BR/1 BA units and two large 1 BR/1 BA units. 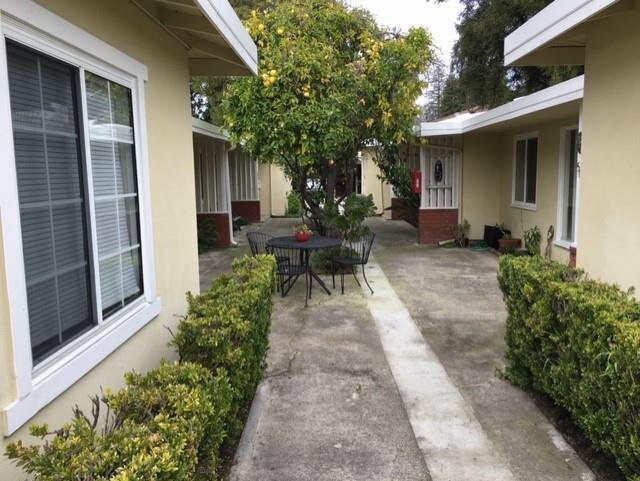 All apartments feature flowing floor plans, hardwood floors, vintage tile in the kitchens, abundant counter space and cabinets, baths with shower/tub combinations, ample sized bedrooms with large closets, dual pane windows (except picture windows in living rooms). 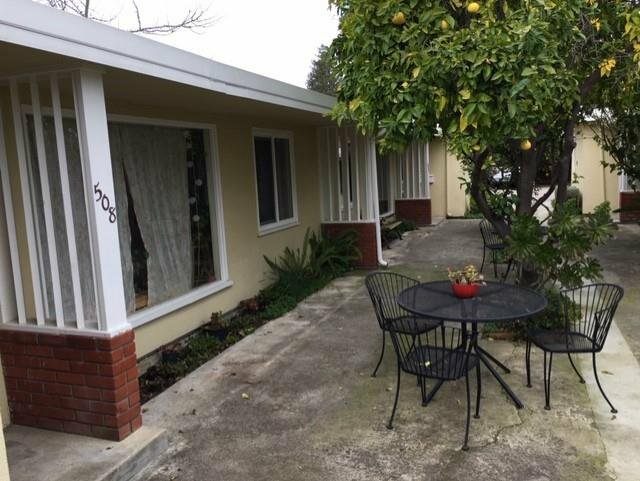 Cute courtyard with community fruit trees. 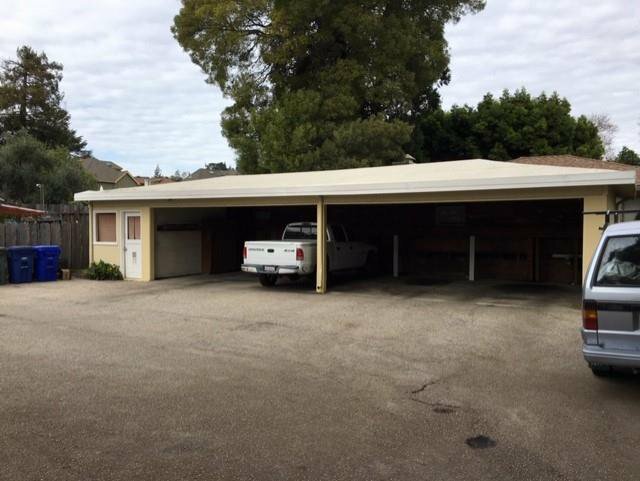 One carport space plus storage closet per unit and coin-op laundry onsite. 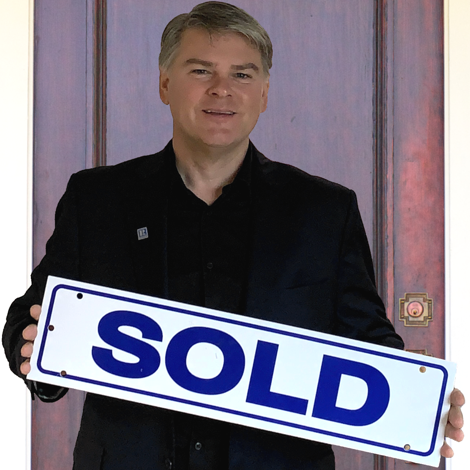 This is a great investment opportunity!